Please connect with IE 10 or newer browsers. 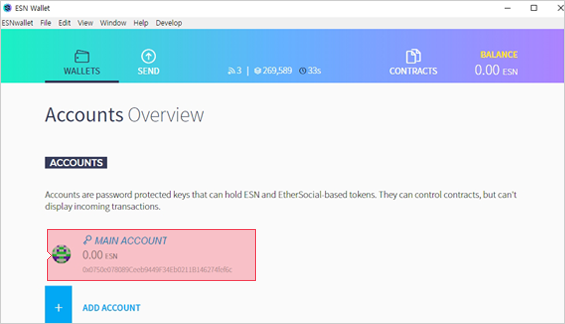 From May 23th, ESN will be distributed to individual ESN wallet in order. ESN news or information will be sent via ESN official blog and email. It would be good to have the partnership with major companies, such as Naver or Daum, but we decided to approach it realistically. We looked for the online cartoon company because it has many advantages with use of ESN. You can use the online cartoon service through ESN with value of $0.46. However, the value of ESN would be interconnected with the online cartoon service after listing on exchanges. The partnership with Korea Funding the 7th biggest P2P loan company in Korea. It was a strategic partnership that required mutual help. Both cryptocurrencies and P2P loans are highly aggressive investment. As Korea Investment itself has also established a community for attracting investment using coins and for unlisted stocks, we continue to conduct technical and marketing consultations. Currently, we are working on two things through the partnership. A mortgage on mining equipment for miners: This is sort of loan products that miners can make liquidity of finance. We are planning to provide ESN to large investor of P2P loan as prize to increase accessibility of ESN in the real world. We think that we can implement both of them in May. Cooperation development paid module through blockchain, Cooperation development games based on blockchain is planed. We have decided to working on profitable business with HTML5 games because it is pretty hard to directly utilize ESN in app games or application games. Likewise, there is not that many advantages in client PC games because it already has pretty good payment module. It could be meaningful now, such as “I’m mining coins through free games.” For instance, users can get ESN through click advertisement. It could seem like mining ESN. However, the specific development direction could be changed during development. First, we have been in a partnership with MoviGames a company services HTML5 games on Yahoo Japan. After completion of the development, it will release a game in which coins are mined for the first time. We are also planning to develop games directly based on ESN as both companies get high understanding each other. The Reward system considers a variety of activities and offers coins as rewards. Rewards will be given depending on not only the contents but also comments, likes and more that. ESN is not a hero that will appear at some point in the future. ESN is a fully developed and commercialized cryptocurrency that can be used for purchasing contents with escrow service. Let’s apply the exchange level coin control to each forum and blog. It directly supports inflation, price change, partnership and purchase with the distribution of coins. It also leads to the continuous growth of coins by having a strategic channel for advertisement and partnership marketing. Don’t invest your money in coins with uncertain futures! Invest in the values being used and made good use of now! You can find out ESN applications through 'DDENGLE', the largest cryptocurrency community in Korea. ESN is created based on Ethereum. We have optimized ESN as community coins leveraging smart applications of Ethereum. ESN is a cryptocurrency which is minable now. You can join ESN mining easily by referring to ESN pool ‘dashboard’and ‘mining-guide’. 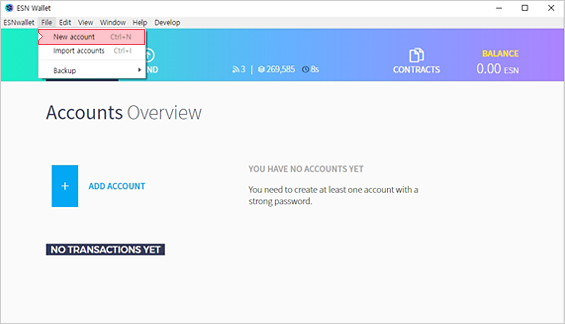 If you create an ESN wallet, you can immediately transfer your ESN coins you purchase at the Block Sale to your ESN wallet. It has been almost a decade since blockchain ecosystem was born, and many new technologies keep emerging. but to look for Our Projects to jointly advance those technologies further and invite you to the forum to discuss the direction we will head for. Originated from a forum, Ethersocial is a humble pot which holds all the technologies we have. based on smart contracts and APIs to deliver multiple services. Users can easily develop their own tokens with optimized size and amount and make profit using coins for their forum and blog. DDENGLE and APIs of new blog-based communities will be constantly available. - Launching the escrow service based on ESN. Anyone who is over 21 years old can. Currently, ESN mining is limited to selected members of DDENGLE for the sake of stablization, but it will be open for all soon. Is therer any other way to get ESN other than mining? Yes there is. You can earn ESN as a reward by participating (posting or recommending others' posts). How can I make a wallet? Please visit. (Download link) Currently, ESN wallet does not support Mobile services. 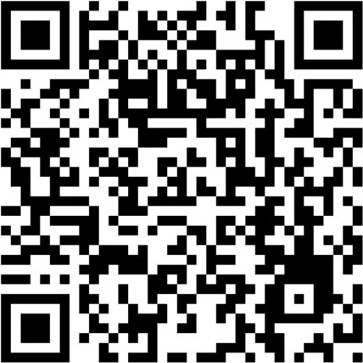 Download on your PC before Mobile services are supported. Does ESN have a set amount that can be mined? Up to 600,000 blocks, 9 ESN is paid as a reward. After that, 5 ESN will be provided. Rewards can be reduced later due to the management's decision. Is ESN secure from hacking? ESN is built upon highly secured blockchain technology similar to long-proven Ethereum. We ensure ESN's reliability as there hasn't been any cases of blockchain damages. However, security of individuals and exchanges are irrelavant to that of blockchain, we strongly advise you to remain extremely careful to your own accounts, mining pool accounts and choice of exchange. What does 'Optimized for community' mean? Blockchain-based coins have their own purposes and usages. ESN is designed to develop, apply and distribute features that are useful for communities. Also, other communities can develop their 'tokens' based on ESN and use them as separate coins. 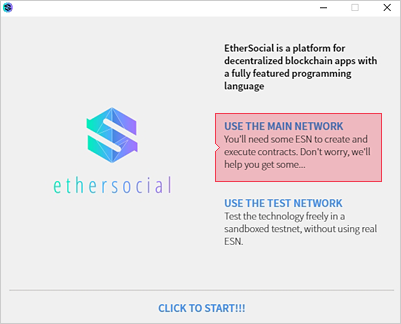 Can I check the progress of ESN development or source? ESN is open-sourced, so you can ask for corrections by analyzing and reviewing it. You can also download all the sources and participate in the development. Check the progress out on our GitHub. ※ Please backup '%appdata% - ethersocial - keystore' folder to prevent the loss of your wallet. Choose ESN Wallet for your OS. 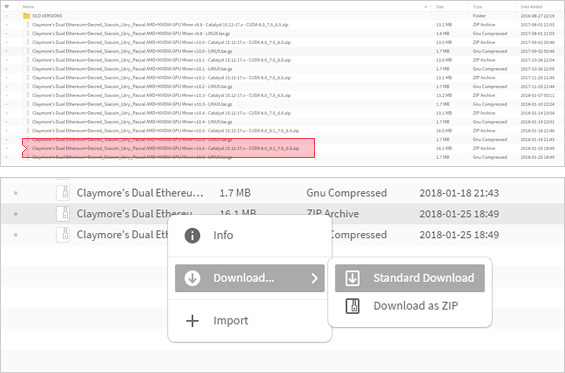 Then download the ESN Wallet and extract files. *For Sending ESN, you need the password of this account. So, remember the password. Check created account name and address. 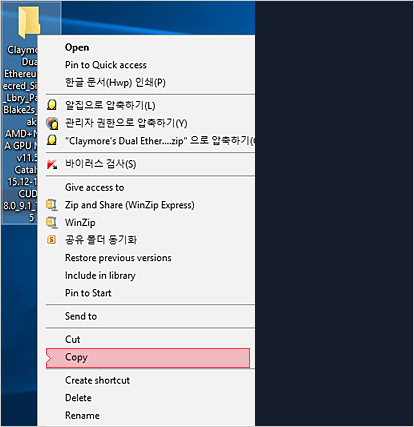 * Warning: Do not delete keystore folder ever! Follow the ESN Pool Status link below and choose a pool that you want to use. C.There could be various commands on note. Delete all the commands. Worker means each mining machine. 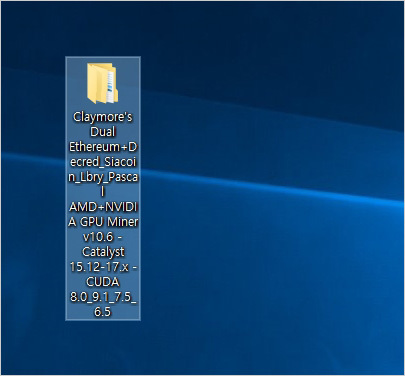 Several mining machines can be connected to one wallet. It could not work because of some antivirus programs. In this case, modifies some options on the programs to stop realize mining program as a virus. I.After run 'start.bat', mining begins. In this case, mining is not working well. There should be some issues. Double check your 'start.bat' and wallet address. It means that mining is working well, but it is not paid yet. It usually take some time to pay depend on hash rate. Therefore, you can get paid after few hours in general. However, ask to pool manager for this issue if it is not paid after few hours. There could be some issues on the mining pool. 1. The Terms and its contents shall be notified to users by posting on the Website or other measures and shall be deemed effective if you agree to access the Website. 2. The company can revise the Terms to the extent that it does not violate the related laws, such as the Act on Regulation of Terms and Conditions, and the Act on Promotion of Information and Communications Network Use and Information Protection. 3. Other than these Terms, you may occasionally be required to agree to additional terms and conditions in order to use specific contents or services that we may provide on or through our Website. If there is any conflict or inconsistency between the Terms and the conditions of such contents and services, such conditions of contents and services shall prevail. 1. The Website is for personal use only and cannot be used commercially. The Website is intended for adults use only who are over the age of 20. By using this Website, you hereby certify and guarantee the above statement. If you do not agree with this, you should avoid accessing the website or using it. 1. The Company reserves the right to cancel or modify the Website or any services or materials it provides on the Website without any prior notice. 2. The Company shall not be responsible if all or part of the Website for any reason is not available at any time or during any time. Sometimes the company may restrict access to some or all of the Websites. 3. The Website may contain contents provided by other users, bloggers, license providers and third parties. The providers of such contents are responsible for all representations, comments, and responses regarding the contents. 1. Be extra careful when entering personal information on the websites of public or shared computers so that other people cannot view or record your personal information. The company shall not be responsible for any personal information leakage resulting from such disclosure. 1. Websites and their full contents (such as software, text, displays, images, video and audio, design, etc.) are owned by the company, the license providers and material owners. The copyrights, trademarks, patents and other proprietary rights are protected under the laws. 2. Trade mark - Company Name, Ether Social Network, ESN logos and all associated names, logos, products and service names, designs, and slogans are trademarks of the company or its affiliates or license providers. You cannot use such services without any prior written permission from the company. All other names, logos, products and service names, designs, and copies on the Website are owned by their respective holders. 1. Information provided on or through the Website is intended for general purposes only. The company does not guarantee the accuracy, completeness or usefulness of any information. It is your sole responsibility to rely on such information. 2. The Company shall not be responsible for any damages arising out of or relating to the use of the contents on the Website or any kind of service obtained through the Website or any other websites. 1. In the event of a dispute regarding the company's service use, it is settled by a competent court that controls the company's headquarter. 2. Korean law applies to lawsuits between the company and the members in relation to service use. The terms shall apply as of January 1, 2018. 1. The information you provide to the Website is information you provide through the Website, ethersocial.org, or by phone. This includes the information that you provide to us when you registered to the Website or when you participate in discussion boards or other social media features. When you report an issue on the Website, it may contain the information you provide (such as your name, address, email address, phone number, website URL, or credit card information). 2. Every time you visit the Website, we automatically collect the following information: Internet Protocol (IP) address, browser type and version, time zone settings, browser plug-in type and version, technical information including operating system and platform, full URL (Uniform Resource Locator), download errors, visit period of certain pages and other information related with your visit. The Website uses ' cookie ' to store and retrieve your information frequently in order to provide personalized and customized services to each user. Cookie is a small data packet which is sent from the server used to operate Website to the user's browser and is stored in the user's hard disk. Cookies identify your computer, but not user individually. You can also have a choice on the usage of cookie. 1. You can choose whether to install cookie or not. You may, therefore, allow all cookies, confirm each time when cookie is saved, or refuse to save all cookies by setting an option in your web browser. However, if you refuse to install cookies, you may experience difficulty in using some services that require login. ① Web-log analytics and search engine providers that help improve and optimize the Website. ② E-commerce companies, such as payments solutions providers, support online purchasing, donation, and other payments processing. ② However, in the event of the following, we may provide personal information without your consent according to the provisions of the related ordinance. b. Store your data on the basis of ordinance provisions or as the investigating body request it for investigative purposes according to the procedures and methods in the ordinance. All the information you provide to us is stored on our security server. All web-based payments are encrypted using SSL technology. The Website is doing its best to prevent your personal information from being leaked or damaged by hacking or computer viruses. The data is frequently backed up in case of damages and the personal information or data are not leaked or damaged by using vaccine programs. We use intrusion prevention systems to control unauthorized access from the outside. We make every effort to equip ourselves with all possible technical measures to ensure systemic security. We are not responsible for any problems caused by personal information leakage due to the users ' carelessness, such as password, phone number, and other basic internet risks. Please change your password frequently and be extra careful not to let your personal information flow when using public computers. 1. The Website is responsible for the protection of your personal information and the overall handling of the information. For the complaint handling and making up for damages related to the personal information handling, we designate the staff member as you can see below. 2. The users can contact the staff or the department in charge if they have any question, complaint, and request, making up for the damages related to personal information protection that have occurred during the usage of our service (or business). The Website will answer and handle questions promptly. 3. The Website is not responsible if the information is damaged due to unexpected accidents on the network, such as hacking using advanced technologies even though the website has made possible technical supplementary actions. 4. The users can contact the staff or the department in charge if they have any question, complaint, and request, making up for the damages related to personal information protection that have occurred during the usage of our service (or business). The Website will answer and handle questions promptly. 5. Despite the privacy statement, in the event that the website is obliged to provide personal information based on the Republic of Korea's legislations, it can provide such information on the order of the court.